Just the other day I came across this interesting finding done by Today/AOL which concluded that 60% of the people worry mostly about their appearance, more than they do about their health, relationships and professional success. We are constantly bombarded by beauty images and having to look a certain way. 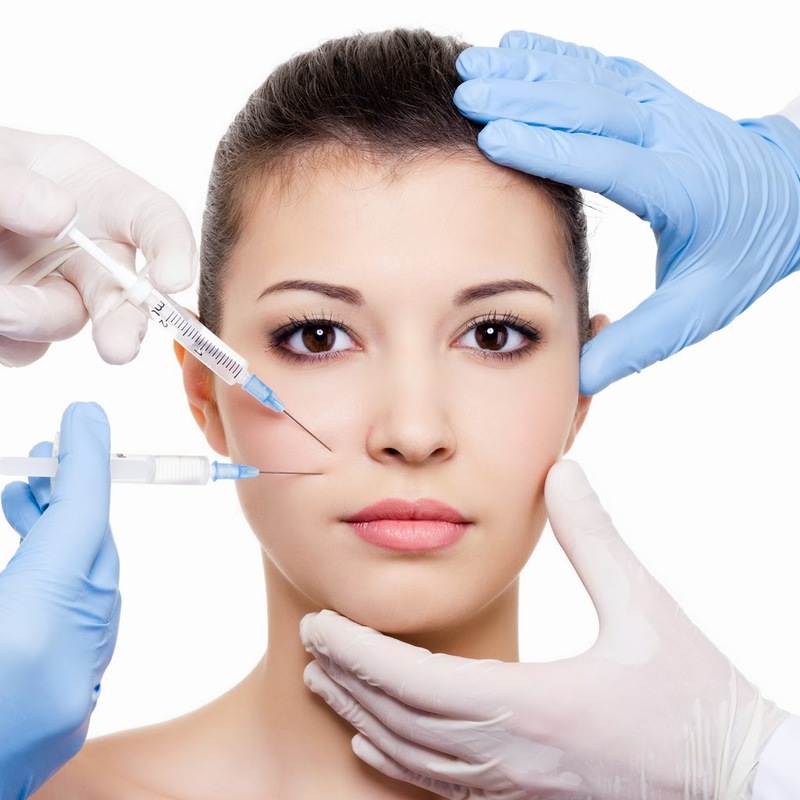 Going for plastic surgery and botox has become a normal beauty routine for many people out there and the obsession with looking young is part of our daily lives. I’m not the type who would easily go under a knife or inject my face/body with foreign liquids. I always wonder what the long term consumption of these products and procedures does to our bodies. There is simply not enough research done on this and since it is so readily available to everyone, we don’t even think twice about it. Few years ago I found out that you can get botox injections from pretty much any beautician salon or even any normal clinic. You can see this is definitely a big money maker, not only in America, but also in Asia. To avoid going through all these dangerous procedures I have found a product which works from within our bodies to keep our skin youthful and bouncy and besides that it has many other benefits. This product is called Vitaking – Hydrolyzed Collagen. The reason I came across this product was because my father was suffering from bad knee pain. He had this problem for a number of years, but then it became so bad that he could hardly walk. Normally the only solution for this osteoarthritis problem is surgery. A while back I’ve heard testimonies how Vitaking can help in repairing and producing cartilage in bones and therefore helping those with knee pains. I gave the product to my dad and he took 1 sachet a day. I was really hoping this will work as we’ve seen many people go through the knee surgeries over the past few years and some of them took a really long time to recover. Thankfully within 2 weeks, my dad’s knee pain completely disappeared and he was able to walk normally. I was really impressed by how quickly it worked and on such low dosage and my dad continues to take it every day for the past 4 months, and so far no more knee pain. The reason why Vitaking works so well on joints is because it has tiny hydrolyzed collagen molecules which can easily reach the joints to do repairing. Besides collagen, Vitaking consists of Lemon Verbena, a natural herb which relieves inflammation and also enhances digestive system. They have also included Ribose and Isomalt into the mix which act as energy boosters and are good for liver detox. The combination of all these ingredients make this product so effective and easily absorbed, utilized and metabolized by our bodies. 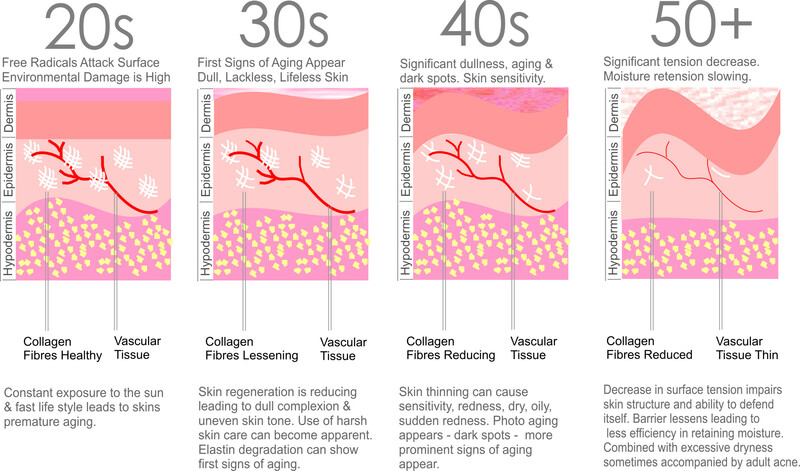 After age 25 our bodies loose around 1.5% of collagen every year. Collagen constitutes about 80 percent of the skin’s dermal layer, which is also known as the foundational layer of the skin. If we have lots of collagen, it provides strong support for our skin — meaning less wrinkles and fine lines. When we lose collagen, our skin becomes thinner and the dreaded fine lines and wrinkles appear. There are many types and brands of collagen in the market, but it is important to choose the right one which is easily absorbed by the body and can reach the right places. After regular consumption of Vitaking, there have been many testimonies of firmer skin, leaving it very radiant and healthy looking. As collagen is not only found in the skin, but also in bones, gastrointestinal track, heart, liver and lung, Vitaking benefits in many areas. Enhances retention of water and calcium. Locks in calcium. Contributes significantly to the recovery of chronic gastritis and ulcers. Promotes wound healing in the stomach. Fortifies cardiovascular functions to reduce the risk of heart disease. Improves elasticity of arteries. Hydrolyzed collagen is derived from the controlled enzymatic reduction of collagen. Its minute molecular structure enables it to be easily absorbed by human body as mentioned earlier. This is the reason it so effectively helps to repair and replenish activities of the cartilage tissues. There are some skeptics who say that since collagen is a protein, that when it enters the body it is largely broken down before reaching our skin. However this hydrolyzed collagen has the ability to directly repair the skin tissue due to its small molecules which directly enter the skin cells. This encouraged cellular regeneration and restores skin elasticity, at the same time removing brown spots and pigmentation. I think we need to focus more on prevention and preservation of youth and beauty instead of simply going under the knife. Always do your research and choose the right products, don’t go for quick fixes which might damage your body in the long run.